Timothy J. Hambidge began his legal career in 1982, after graduating from Purdue University (1979) and the Indiana University School of Law. He began as an insurance defense lawyer, working for four years as in-house counsel to Mutual Security Life Insurance Company in Ft. Wayne. He spent another five years as an insurance defense trial lawyer. 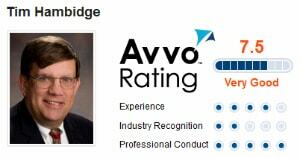 Tim moved to Evansville 1986 and practiced with two insurance defense firms prior to 1991. In 1991, Tim joined the law office of Olsen, Niederhaus, Labhart & White to handle personal injury law and general law. He became a partner in Olsen, White & Hambidge in 1994. 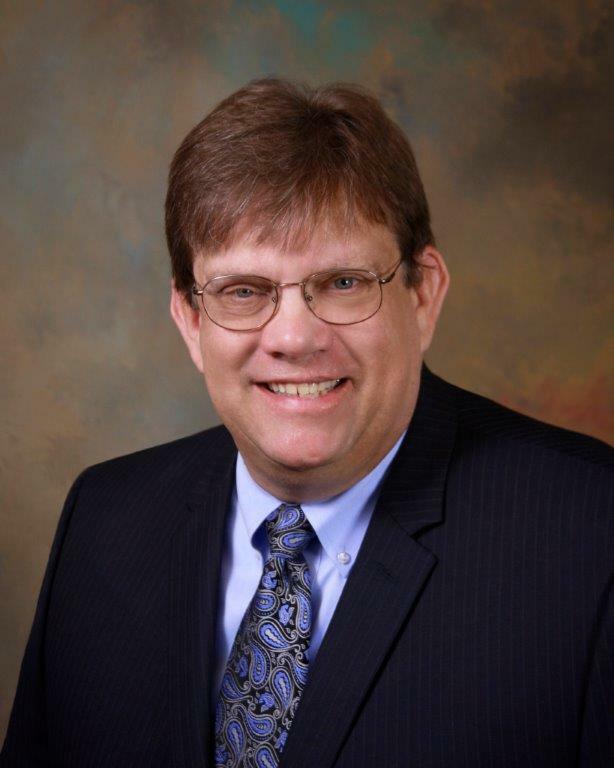 Tim was an assistant county attorney for Warrick County from 1996-2000. Tim joined Foster O’Daniel & Hambidge January of 2011, and now spends the bulk of his time on personal injury law, disputed custody cases, estate planning for both young couples and older clients, and representing the small businesses that he refers to as “microbusinesses.” Tim also handles estate administrations. Tim likes to say “I don’t think I have a lot of clients. I prefer to think that I have a lot of friends who need my help.” Tim volunteers about 10 percent of his billed time to pro bono endeavors. Tim has been admitted to practice law before the United States Supreme Court, the Indiana Supreme Court, the Seventh Circuit Court of Appeals, and the U.S. Federal District Court for both the Northern and Southern Districts of Indiana. On the homefront, Tim has been married since 1979 to his high school sweetheart, Kathy Hambidge. They have three children – Emily, Brian, and Daniel – all of whom Mr. Hambidge considers “pretty great.” Tim and Kathy have three grandchildren: Jack, Ellie, and Payton. After his heart bypass surgery in April 2004, Tim became active in the Mended Hearts Chapter 107, Evansville, where he is a Hospital Visitor at St. Vincent’s Medical Center.